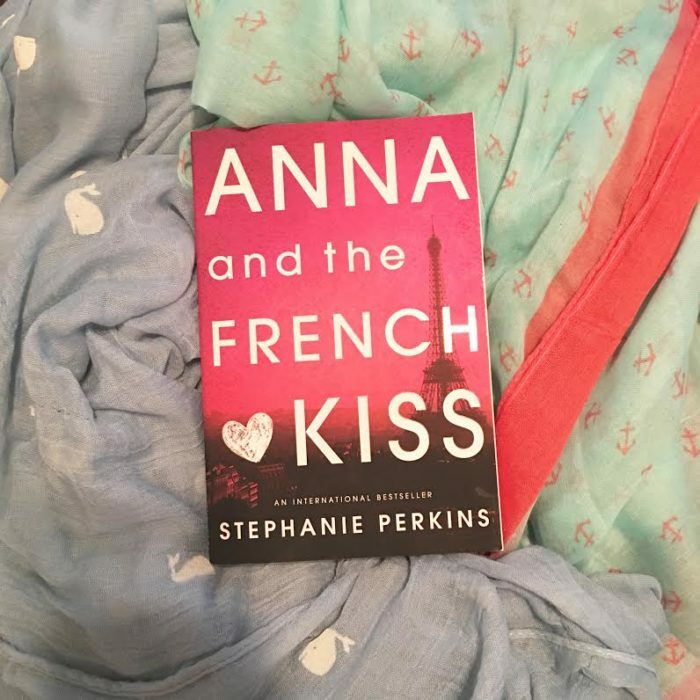 I am super excited to have Andi from Andi's ABCs on the blog today, sharing her Sweet Summertime Reads with us. She's been a regular to this feature, and also knows how to recommend an amazing book, regardless of the season. 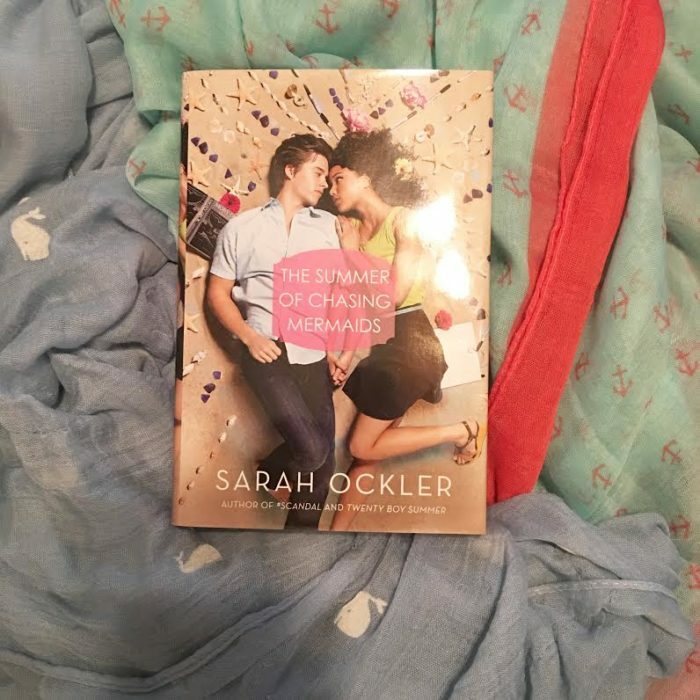 Be sure to check out my intro post [click here] to enter the Sweet Summertime Reads Giveaway #1. 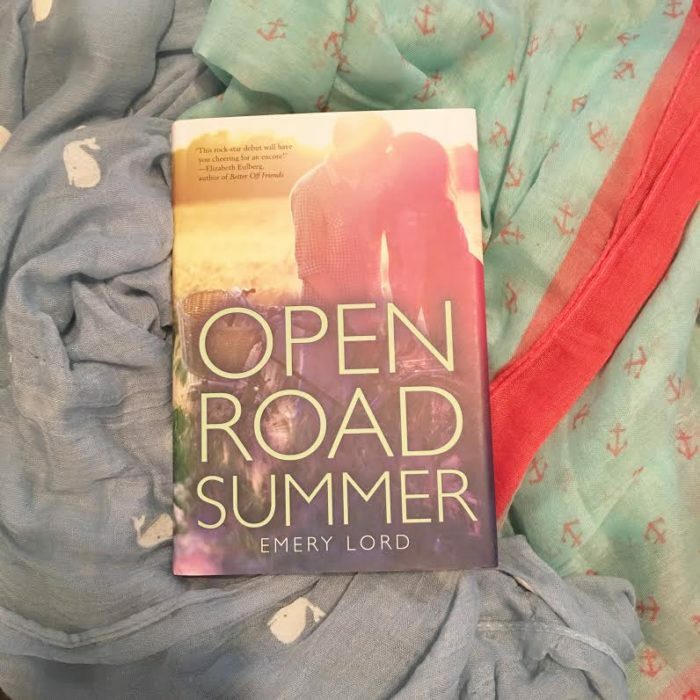 And if you have Instagram, please join the #SweetSummertimeReads2016 photo challenge that just started today! I'm Andi from Andi's ABCs! 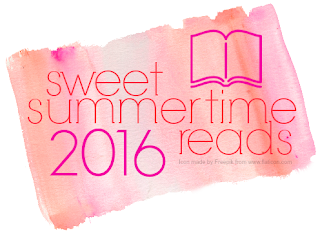 I think this is the 3rd year I have participated in Ginger's Sweet Summertime Reads. It is truly such a fun feature and I love how she changes it up a little every summer. Okay, enough about me, on to the post. 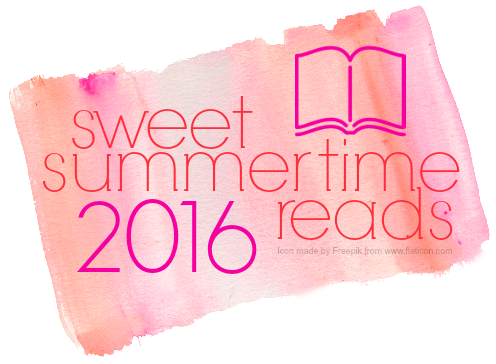 This year for Sweet Summertime Reads G asked us to recommend some of our favorite summer reads. I have to be honest, I'm not a person that reads only certain kinds of books in certain kinds of seasons. If a book is good then I'm going to suggest it be read anytime. Basically I'm just giving you 8 of my favorite reads that I think every one should check out (and a few honorable mentions at the bottom). This is my crusade book. I have read it 12 times since 2010 and will read it many, many more. Between this book and the 2 others in the series, I think I have 24 books in my collection. Some from all over the world and signed by Stephanie herself (because she is awesome). Basically this book just makes me feel good about people and life and love and friendships. If you haven't read it, just do it. 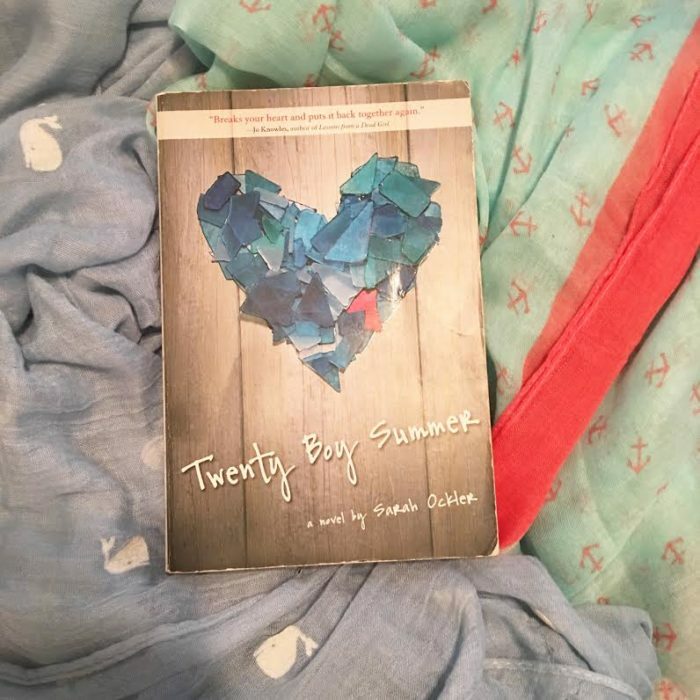 The word Summer is in the title so it is a given this is a good summer book. But even without that, I would tell you to read it because of the strong relationships in it both platonic and romantically. 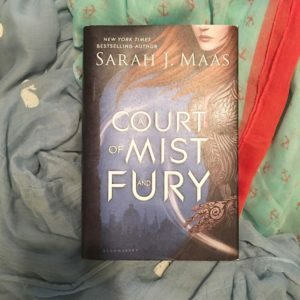 It was the book that started my love obsession with both Emery and a dude name Matt Finch and a book that should be enjoyed by all. One of two Ockler books on my recommendation list (honestly I could have picked them all). You can tell from the picture how loved this book is. A friend even got it signed for me. It is such an important story and I don't feel like enough people have read it. I get the chills just thinking about some of the harder moments and some of the fun Anna and Frankie have on the beach in CA. 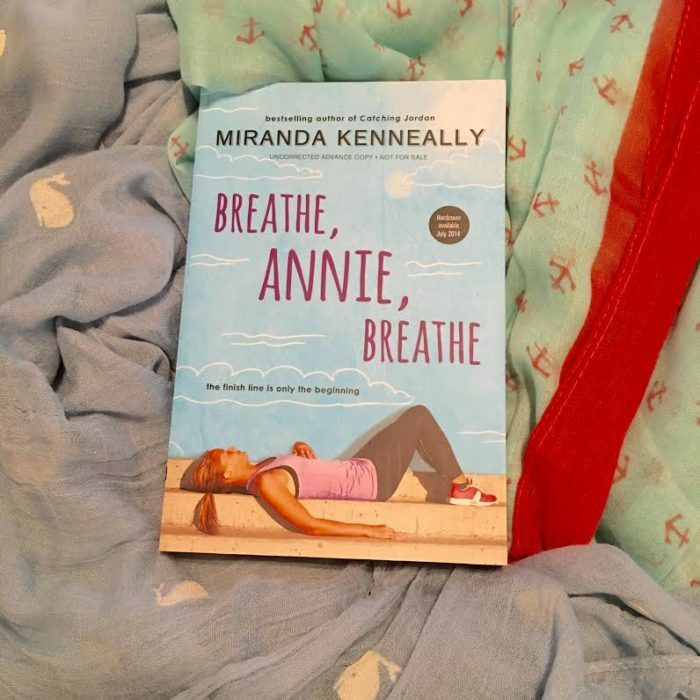 I have read all of Miranda's and have loved them, but there is something special about Annie. It is by far my favorite in her Hundred Oaks series. 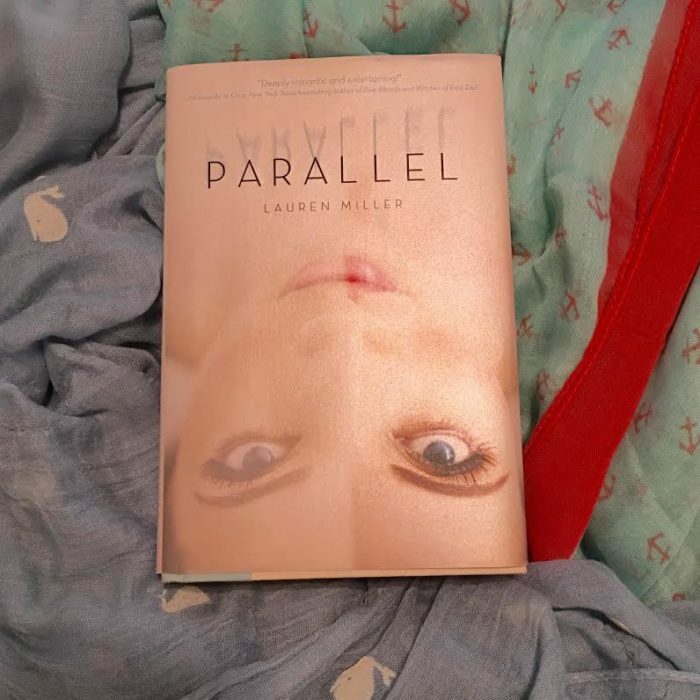 It's a book that shows what a person is really capable of and how to move on after a tragedy strikes. Plus Jeremiah is so super swoony! I am a champion for this fantastic book that is like the movie Sliding Doors but for YA. I feel like this book is overlooked a lot or a lot of people don't know about it and that makes me sad. I've read it a couple of times and it is still one of my all time favorites. Miller just did such a great job making it believable and easy to follow. Highly recommended. The second Ockler book on my list. This one of course takes place over the summer so that makes it perfect, but it is also based on the fairy-tale The Little Mermaid. 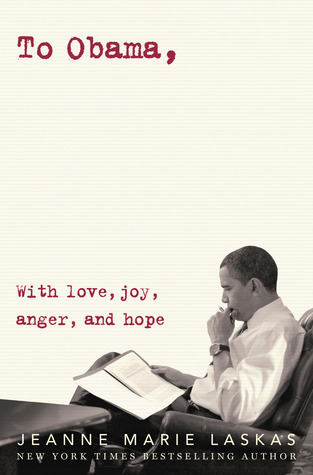 I admit that worried me when I first heard about this book. I had no idea how that would be possible and I was scared that I wouldn't enjoy it as much as I have some of her others. But rest assured it is fantastic and totally believable. I know that fantasy seems odd to have on a summer reading recommendation list but I couldn't not put them on. They are big books and more NA/Adult than YA but are filled with such fantastic story telling that I feel the need to tell you to read them. 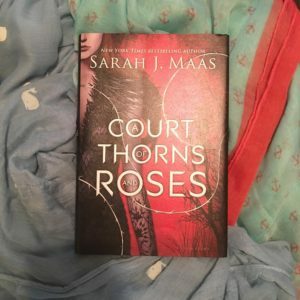 I finished ACOMAF about a week ago and I still can't get it out of my head. Not for the faint of heart but definitely should be on your TBR. Thanks Ginger for having me for the 3rd (I think) year. This was a lot of fun. *Pictures belong to Andi ABCs. Thanks for having me G! I've read and loved all of these!! Some of my all-time favorites. Great recs A!